Just like with most mobile phones, HTC One XL Screen replacements are one of most common problems we repair. In the case of the HTC One XL, the touch screen is fused to the LCD unit meaning they are a single unit and must be replaced together accordingly. We also fix many other HTC One XL issues including battery replacements and lots more. For our Perth customers drop in or contact us for our screen replacement service whether you have smashed glass, a non functioning touch screen, or a broken LCD. Specials: One XL Perth’s Best Prices! Copyright 2016 Phone Ninja, All rights reserved. All other trademarks & copyrights are owned by their respective owners. We are an independent phone repairer and not affiliated with HTC. 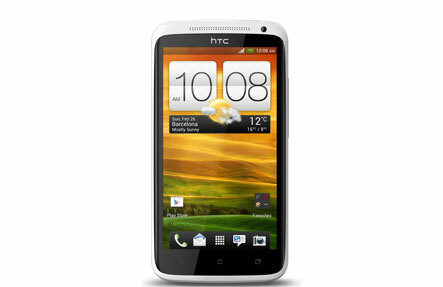 All our HTC repairs use compatible or refurbished parts only. None of our repairs, products, or parts are official nor endorsed, authorized or refurbished by HTC.